The 2016 New York International Auto Show will open its gates for the press on March 23, while the public days are from March 25 to April 3. 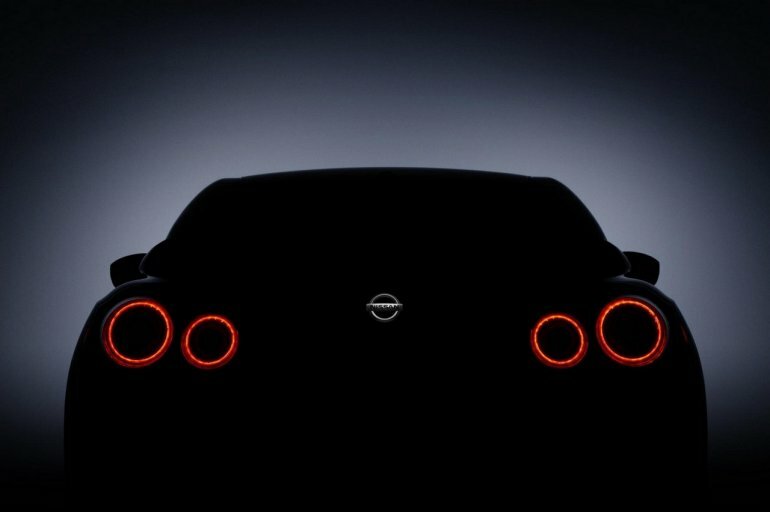 Here's a list of models debuting at the show. The third generation Acura MDX will receive a facelift and go on sale as a 2017 model. 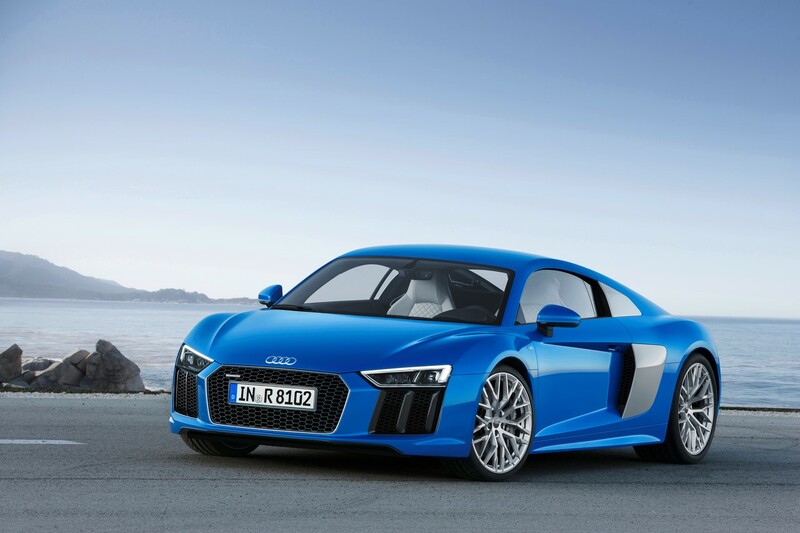 The second generation Audi R8 Spyder will have its world premiere at the 2016 New York International Auto Show. It should be offered with the same V10 engine from the second generation Audi R8 coupe, in two different power outputs. 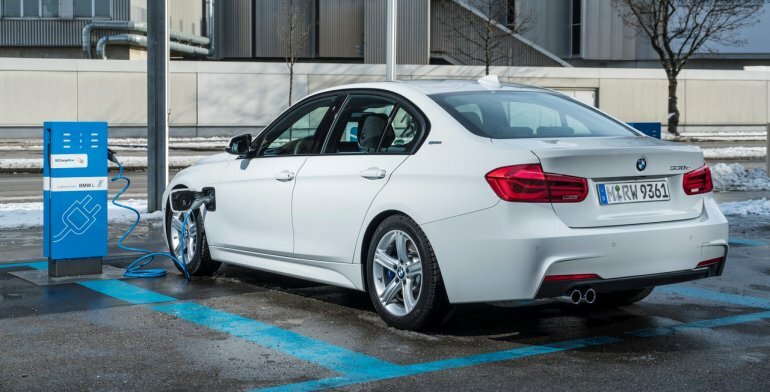 BMW's new branding strategy for plug-in hybrid models is now being used for the BMW 3 Series also. The BMW 330e is being renamed to BMW 330e iPerformance. With the new name, the plug-in hybrid model with a pure electric range of 14 miles (23 km) goes on sale in USA in Summer 2016. The Buick Enclave has entered the Buick's Sport Touring Edition range to join the Buick Verano, Buick Regal, Buick LaCrosse and Buick Encore. 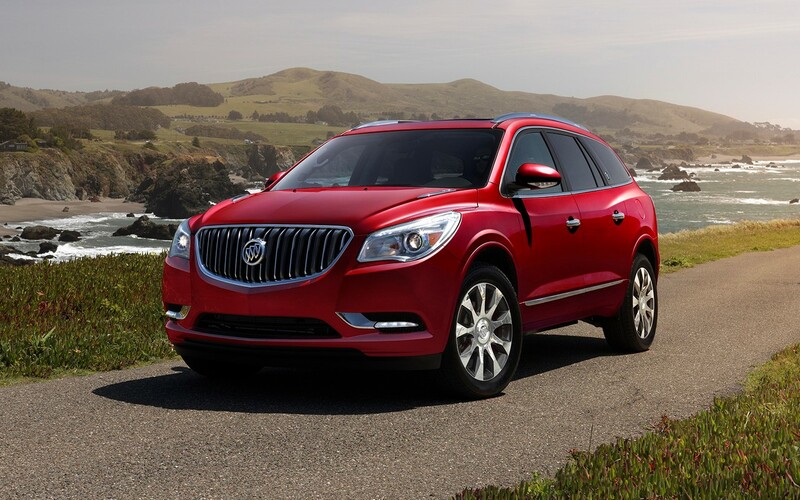 Available on the Leather (1SL) and Premium (1SN) trims in three colours: White Frost Tricoat, Crimson Red Metallic and Ebony Twilight Metallic, the Buick Enclave Sport Touring goes on sale in North America in Summer 2016. 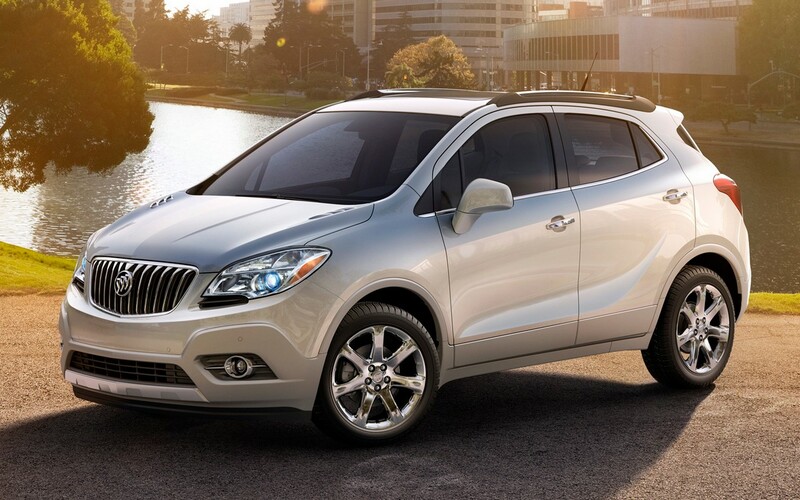 The Buick Encore will receive its mid-life facelift and go on sale as a 2017 model. 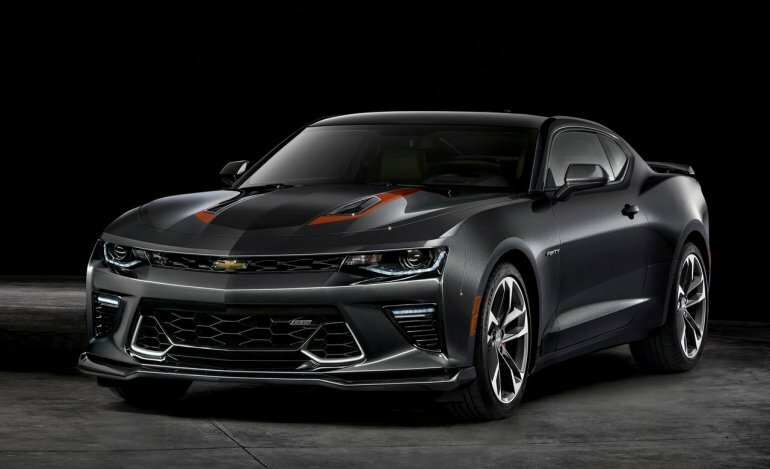 Chevrolet is celebrating the Chevrolet Camaro's 50th anniversary with a special edition which is the "most epic Camaro yet." The Chevrolet Camaro 50th Anniversary Edition will be available in both Coupe and Convertible 2LT and 2SS models. 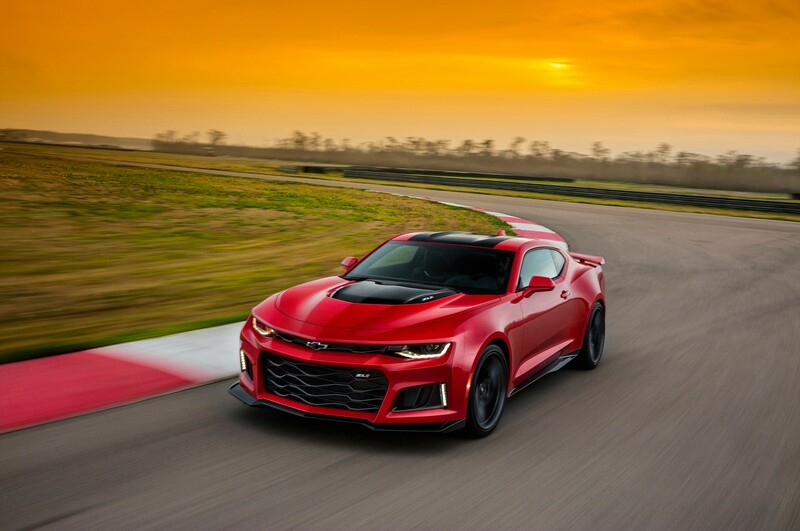 The 2017 Chevrolet Camaro ZL1 sports the 6.2-litre LT4 V8 Small Block supercharged engine that produces 640 hp and 640 lb.-ft. (868 Nm) of torque. 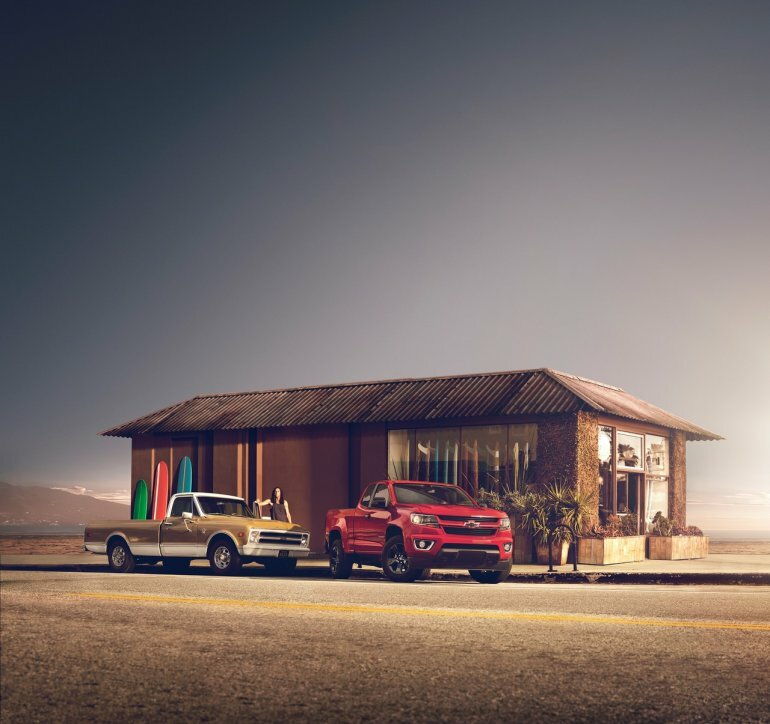 It is the first Chevrolet to feature the new quick-shift 10-speed automatic transmission, and will go on sale in late 2016. Chevrolet claims that California is the largest midsize pickup market in USA and thus, trying to appeal the Californian potential customers, offering the Shoreline package on the Chevrolet Colarado extended cab models in LT trim (2WD/4WD). 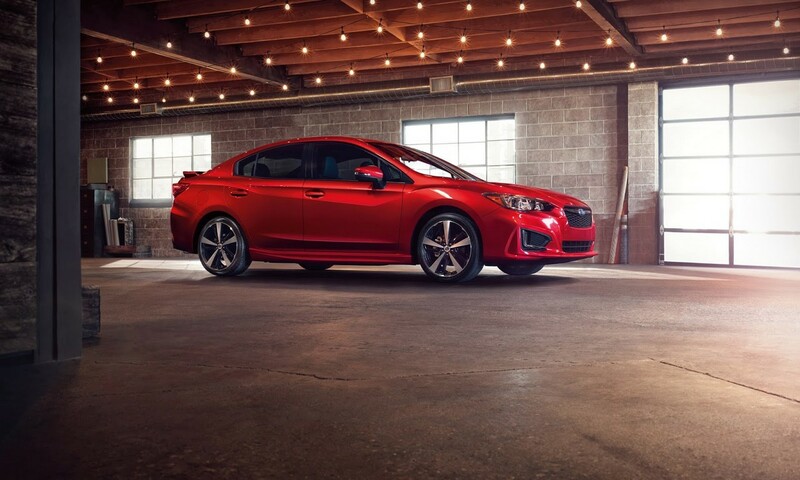 The Chevrolet Sonic facelift will be available in the market in Fall 2016. 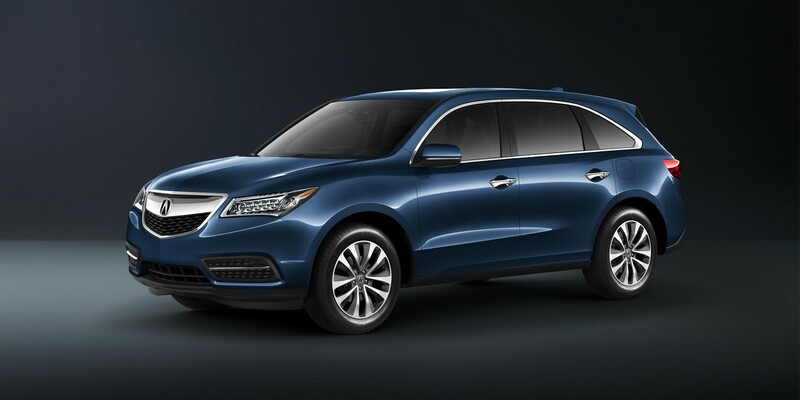 The new model brings new LED signature lighting and MyLink infotainment system with Apple CarPlay and Android Auto smartphone integration compatibility. 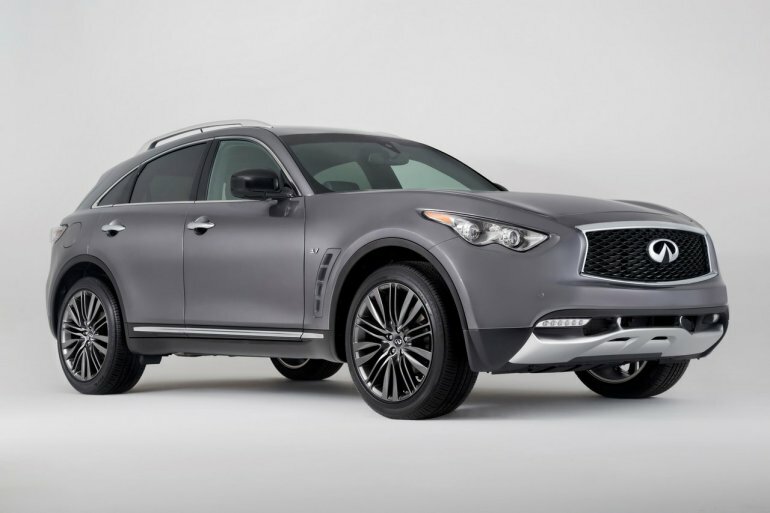 The 2016 Infiniti QX70 Limited is the company's second Limited model after the 2016 Infiniti QX80 Limited. To be sold with rear-wheel drive and all-wheel drive drivetrain configuration choices, the Limited model offers a range of premium exterior and interior features and will go on sale in USA in Summer 2016. 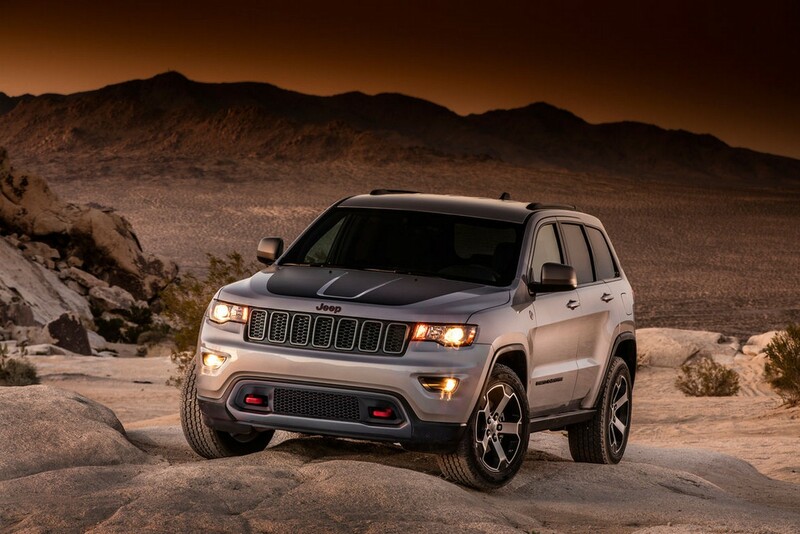 The Jeep Grand Cherokee Trailhawk will be the most off-road capable Jeep Grand Cherokee. With an increased ground clearance, grippier tyres and other such enhancements, the Trailhawk variant will be another pillar in the Jeep Grand Cherokee range after the SRT variant. 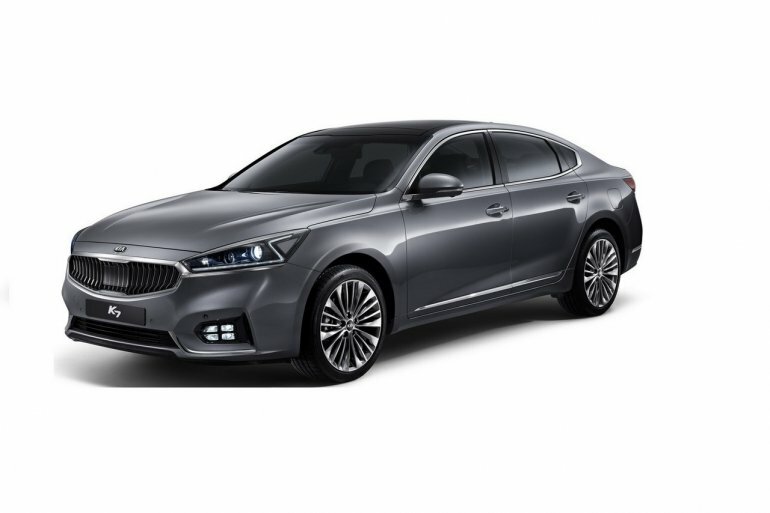 The second generation Kia Cadenza will debut as the North American version of the second generation Kia K7. 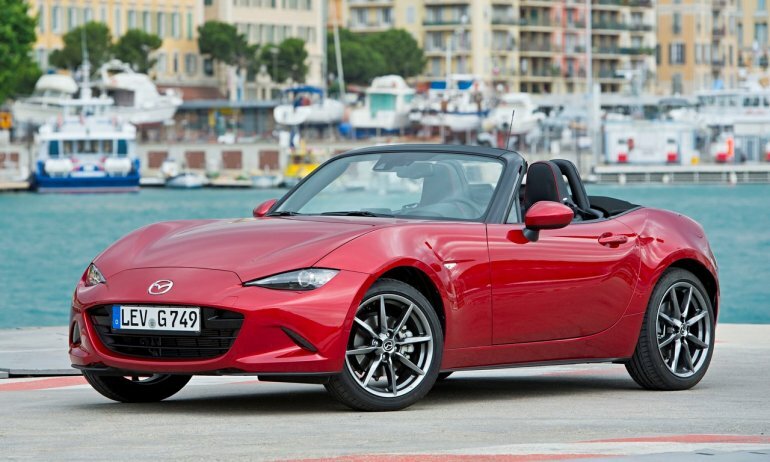 The Mazda MX-5 range will witness an addition of a retractable hard top version with the Mazda MX-5 Roadster Coupe. 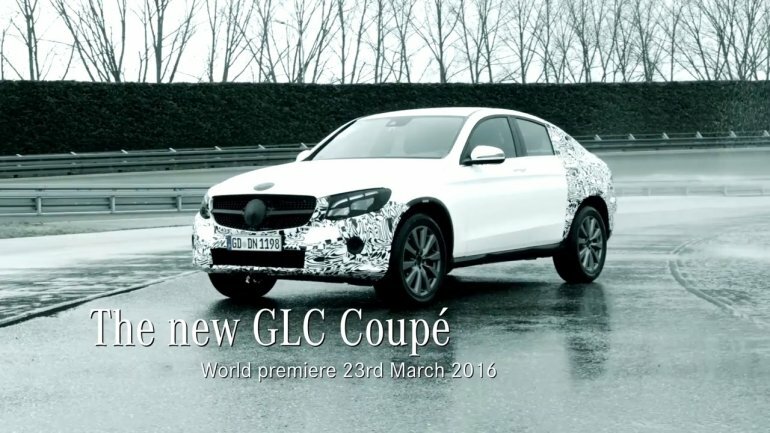 The Mercedes GLC Coupe making its world premiere in New York this month will be a BMW X4-rivaling coupe-styled version of the Mercedes GLC. 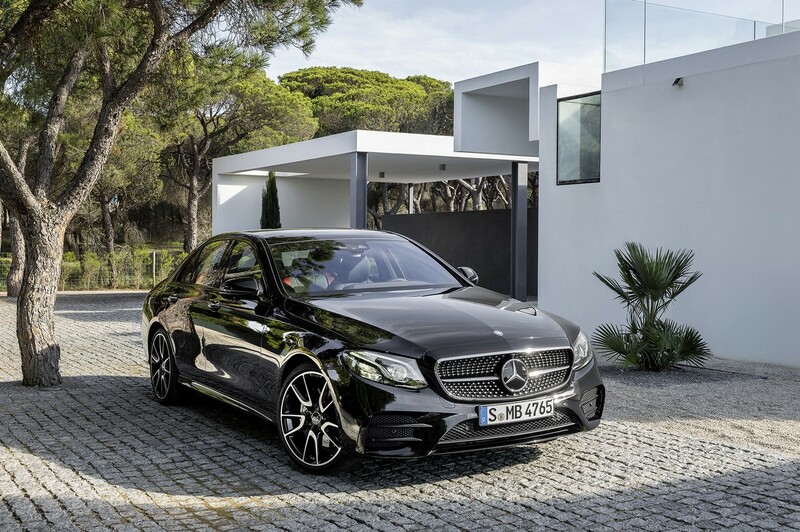 The Mercedes CLA is getting a facelift after the Mercedes A-Class, on which it is based. The Mercedes-AMG CLA 45 facelift will also be unveiled alongside it. 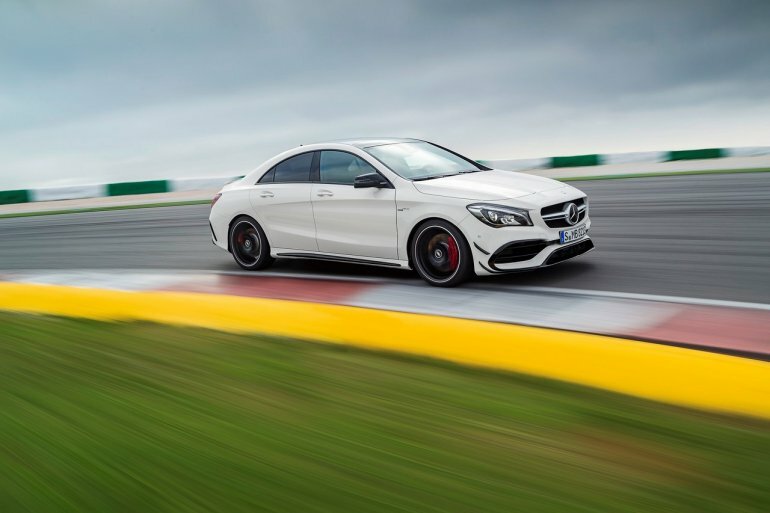 The facelifted CLA will reach showrooms in July 2016. The Mercedes-AMG E 43 4MATIC is the first AMG variant of the fifth generation Mercedes E-Class. It's market launch is scheduled in September 2016. 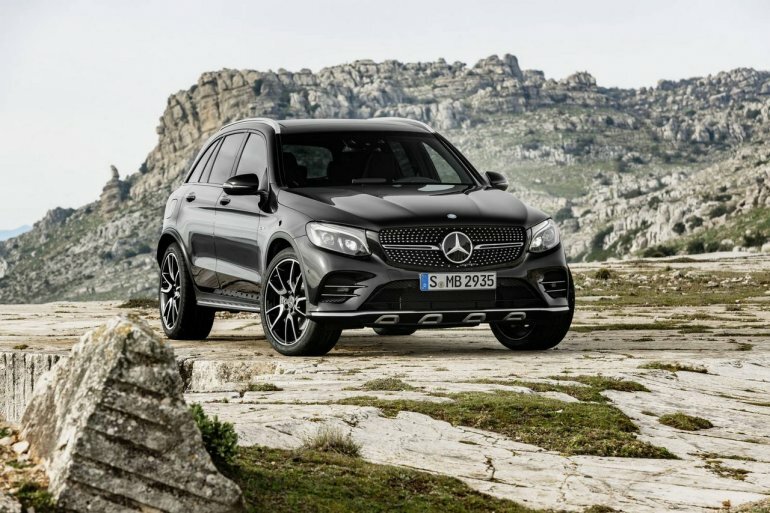 The Mercedes-AMG GLC 43 4MATIC is Affalterbach-based Mercedes-AMG's first model in the mid-size crossover/SUV segment. The first variant of the GLC to be offered with a six-cylinder engine will be launched in June 2016. 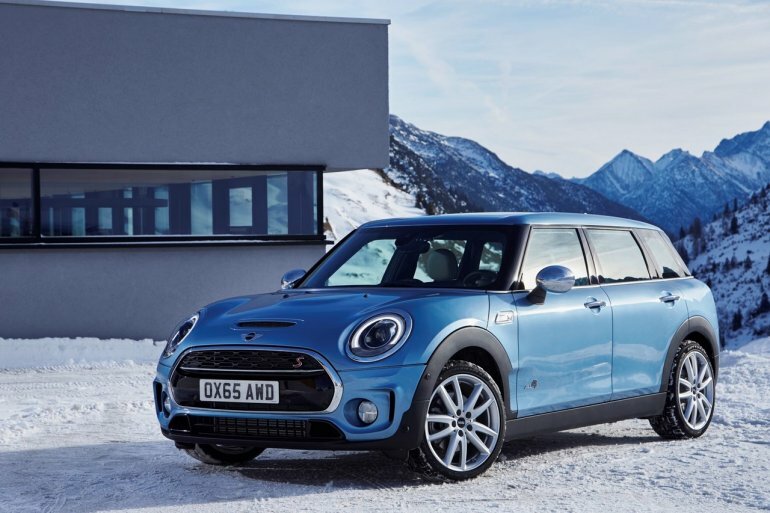 The second generation MINI Clubman has gained an all-wheel drive variant in the MINI Clubman ALL4. The first ALL4 model to be built at MINI Plant Oxford will go on sale in the UK in April. 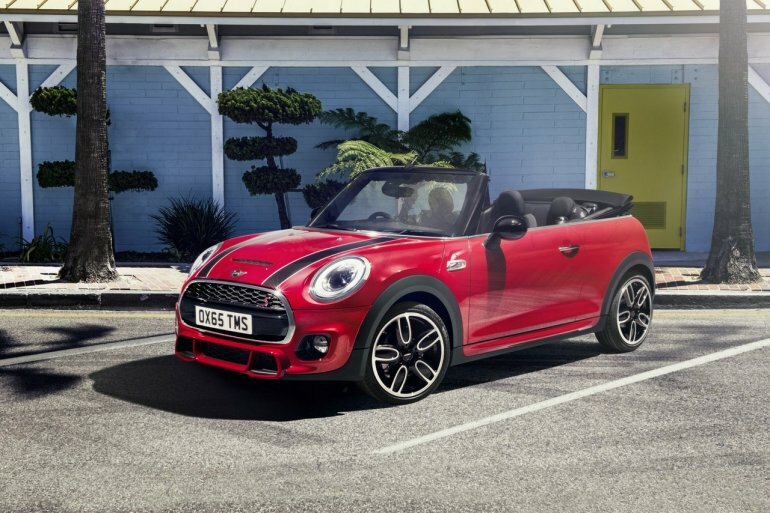 The third generation MINI Convertible's John Cooper Works variant is powered by the most powerful engine in the MINI range, a 2.0-litre turbocharged four-cylinder petrol unit that produces 170 kW (231 hp) and 320 Nm of torque. The Nissan GT-R will get its second and final facelift at the 2016 New York International Auto Show, and is India bound in September. Toyota Motor North America's youth division Scion will unveil the final Kei Miura-inspired Scion tC Release Series 10.0 as a goodbye. 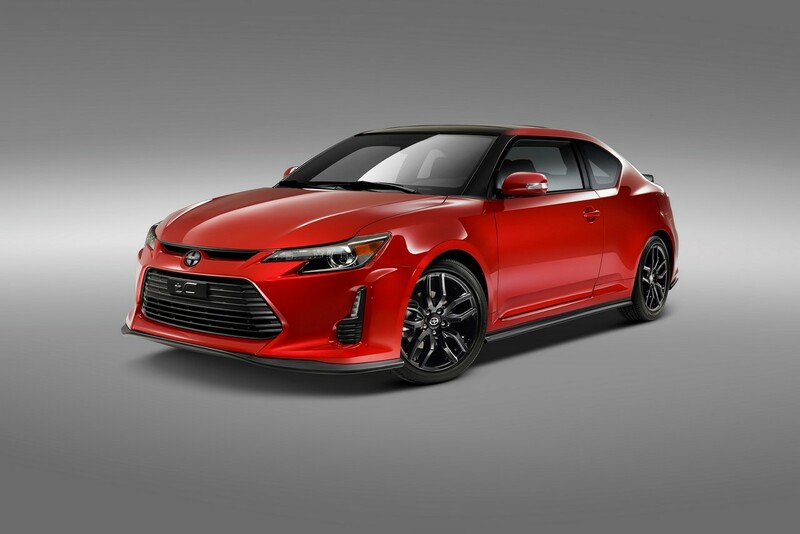 Priced from US$23,190, the Scion tC Release Series 10.0 will be limited to 1,200 units and become available in June 2016 at Toyota dealerships. The fifth generation Subaru Impreza will have its world premiere and debut the company's new design language which will later be used for the next-gen Subaru Impreza Hatchback as well as the next-gen Subaru XV (Subaru Crosstrek). With Scion about to shut down, Toyota is renaming the Scion FR-S as the 'Toyota 86'. The model to be showcased in New York will be a facelift with exterior and interior changes, as well as powertrain and suspension upgrades. 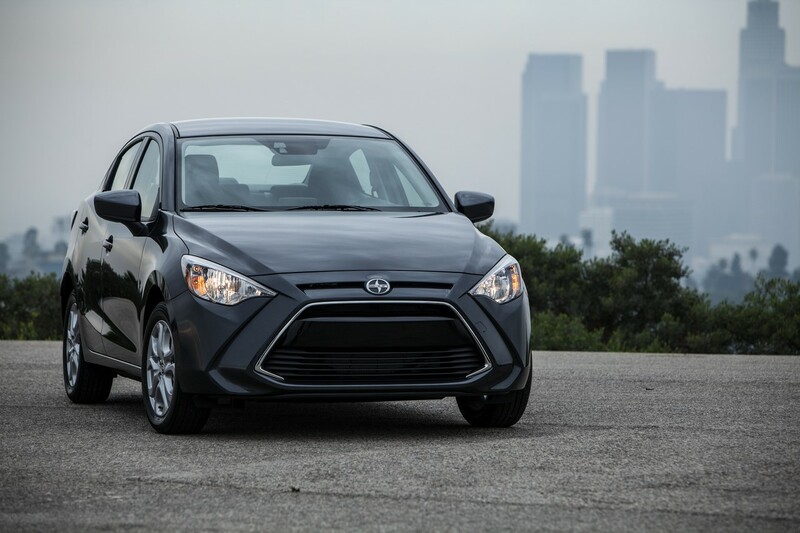 The Mazda2 Sedan's North American version, currently called the Scion iA, will be sold as the Toyota Yaris iA starting from the 2017 model year. 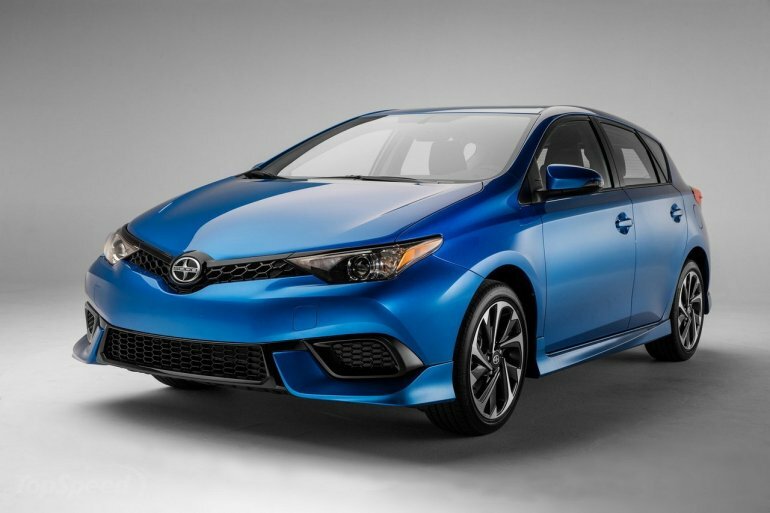 The second generation Toyota Auris, currently sold as the Scion iM stateside, will be rebadged into the Toyota Corolla iM starting from the 2017 model year. 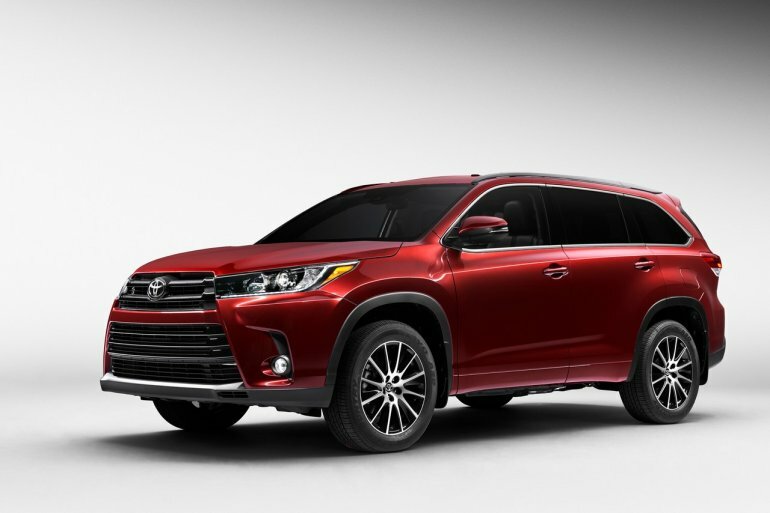 The third generation Toyota Highlander (Toyota Kluger) will receive a facelift with a refreshed exterior, new V6 engine, newly developed 8-speed automatic transmission and Toyota Safety Sense package.